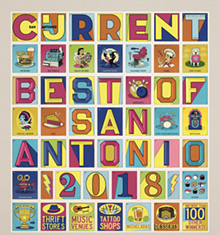 Before anything else, the Current’s annual Best of San Antonio issue is a celebration of what we love about our 300-year-old city. The list is long. It includes your favorite michelada, drag queen, museum, park, restaurant patio and thrift shop as well as the panaderia that sells the perfect concha, the most nice-guy-or-gal TV meteorologist and much more. Readers – hopefully you were among them – voted for their top picks in well over 100 categories, beginning in May. This week’s issue is the result of straight-up democracy. Current readers alone decided the best of the best. Our staff writers and editors merely counted the votes, and we kept our critics out of the mix. San Antonio is a big city with a feel like no other. It’s scruffy, funny and self-deprecating, smart but thoroughly unpretentious, and optimistic. Frequently, its resident are tempted to eat and drink everything they know they shouldn’t. Demographically, San Antonio’s population is younger than the people who fill up the average U.S. city, which is why there’s so much concern here about the future and this town’s place in it. While our “Best of San Antonio” list is an homage to what makes this city special, it also reflects both the traditions we want to preserve and the fact that, in some areas of our civic life, our tastes are changing and we’re a little more open to outside influences. Yes, we’re being vague, but do you really want us to name any of the winners in the Table of Contents? 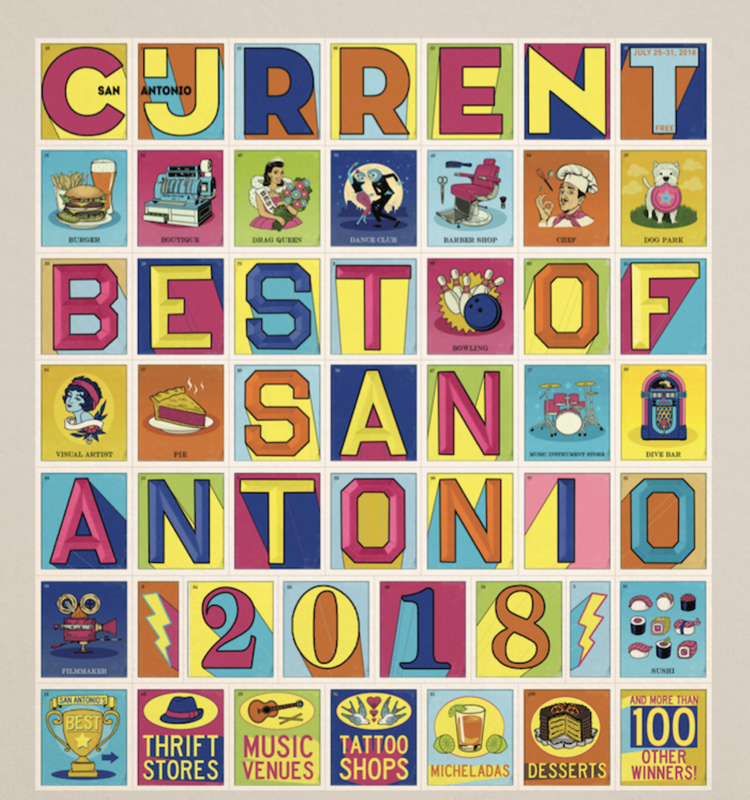 As you read this issue, keep in mind that the “Best of San Antonio” is a pretty good portrait of who we are at this moment.